Converse with Baphomet, a conglamorate god which merges the divine with the profane, male with female, and mankind with beast. Baphomet is a god of action, encouraging you to act upon thy will. 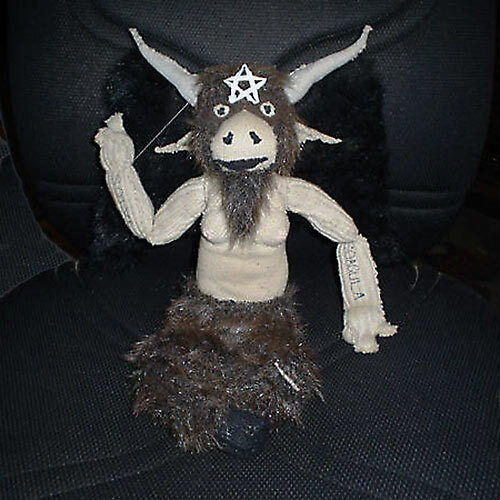 Input your name and question or statement, then click the image of Baphomet to speak.